Eclipses didn’t always look like they do now, and in the far future, they may not happen at all. If you happen to be in the path of the upcoming total solar eclipse, count yourself lucky. Actually, we humans are fortunate to live on a planet that experiences these celestial events at all. 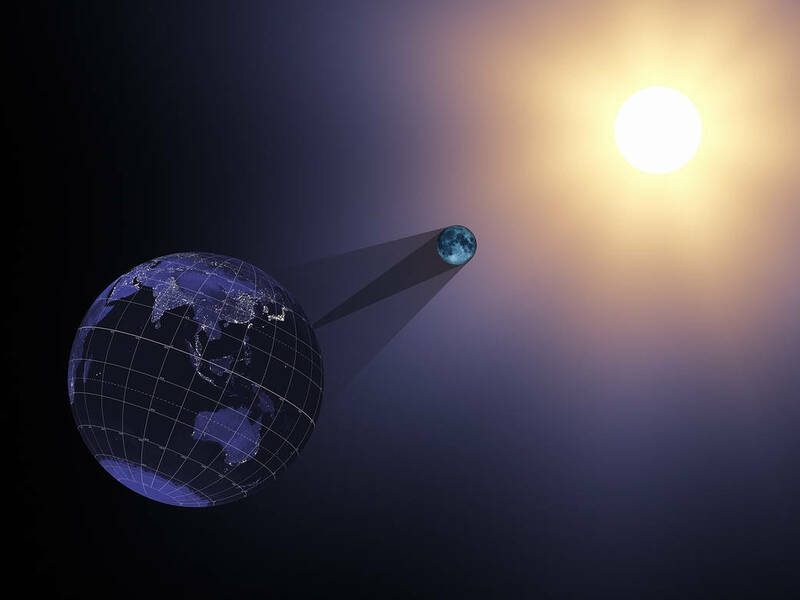 Our solar eclipses are really just a matter of coincidence: good luck and great alignment. Our moon is just large enough, and at just the right distance relative to both Earth and the sun, to blot out the solar light when it’s in the right position — at least for the time being. This perfect match has given us the strangely beautiful image of the sun hiding behind the moon with only its wispy corona visible. However, this is — in both geological and space terms — a relatively recent phenomenon. Like everything else in space, the moon is in motion, so in the past total solar eclipses didn’t look the way they do now. “The size of the sun hasn’t really changed over the age of Earth, but the moon has been moving away from Earth over eons. So in the past it looked bigger,” SETI Institute planetary scientist Matija Cuk told NPR. In fact, the moon is still in motion, shifting about an inch and a half further away from us each year. Within around 600 million years, the moon will no longer cover the sun completely, and the total solar eclipse will be a piece of Earth history.